AP Heating A/C and Technical Services is a heating, ventilation, and air conditioning company located in Toronto, Canada. We provide sales, installation argumentative essay hook examples and service of heating and cooling products for homes and businesses in Southern Ontario. AP Heating And Air Conditioning is the authorized dealer of many worldwide respected companies such as ,KeepRite, Goodman, payne® , aire-flo and others. Fully licensed and well-experienced technicians always perform the highest quality of work and are available in emergency all around the clock all year long. 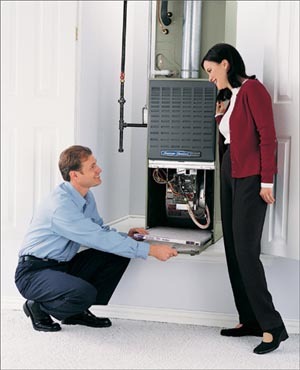 AP Heating And Air Conditioning always offered lower prices than competitors in order to satisfy even low income customers. If you haven’t found the buyessay legit product you were looking for in our catalogue, please call us and will try to ensure that it will be available in the shortest terms.